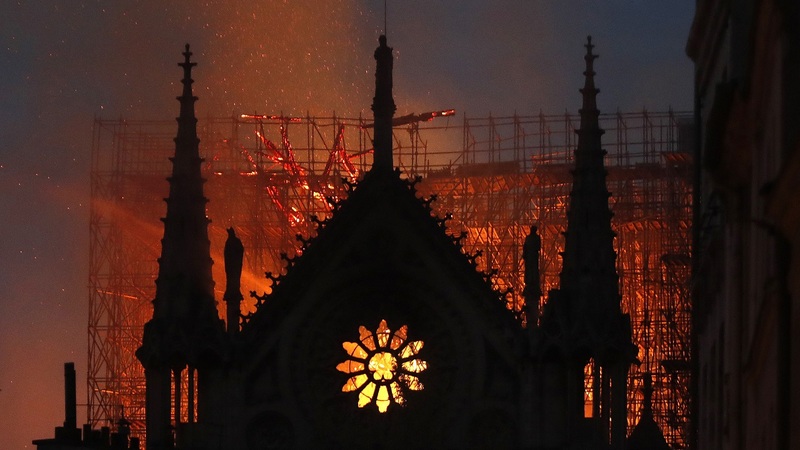 Yesterday's devastating fire at Notre-Dame Cathedral has left us bereft at the loss of such a beautiful and historic structure. Already the president of France has promised to rebuild. In a show of solidarity, let's share our favorite songs about Paris and France. We'll spin a set after 9am. Morrissey "I'm Throwing My Arms Around Paris"
Joni Mitchell "Free Man in Paris"
Ellis Paul "Paris in a Day"
Corinne Bailey Rae "Paris Nights/New York Mornings"